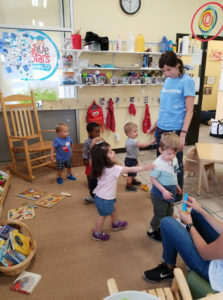 At Creative Scholars Preschool, children learn more. They create. Collaborate. Build confidence. Come see us for yourself, and experience our warm, welcoming and nurturing environment.